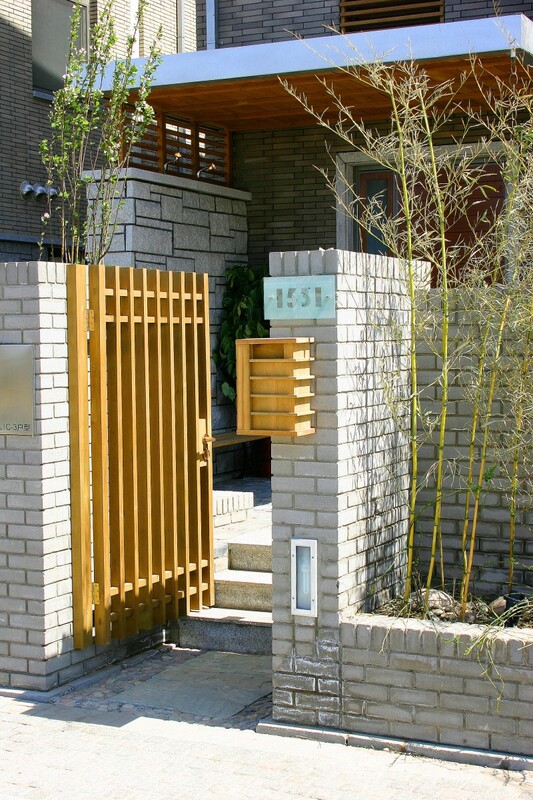 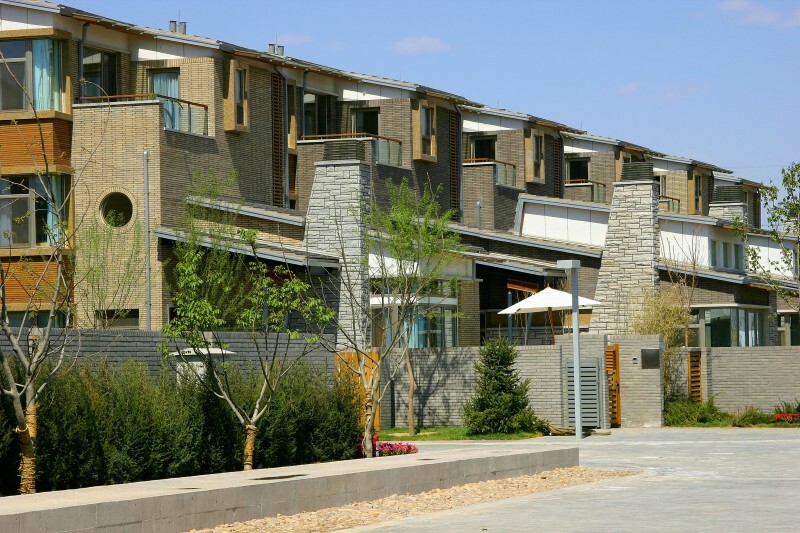 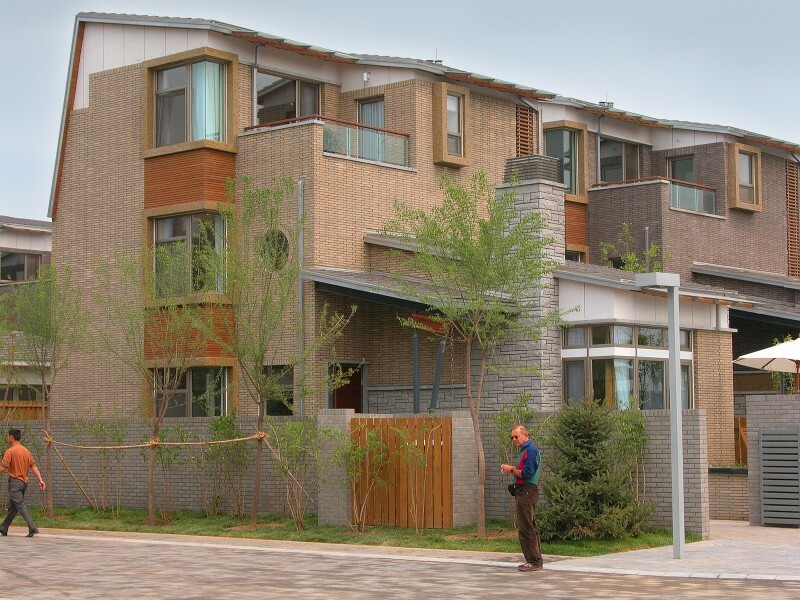 The residential community of Dragon Bay lies along the bank of the Wenyu River, in close proximity to downtown Beijing and the international airport. 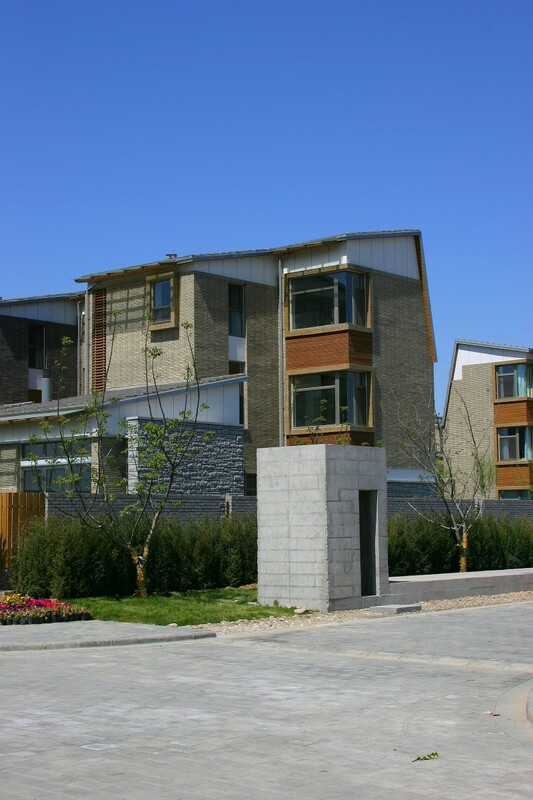 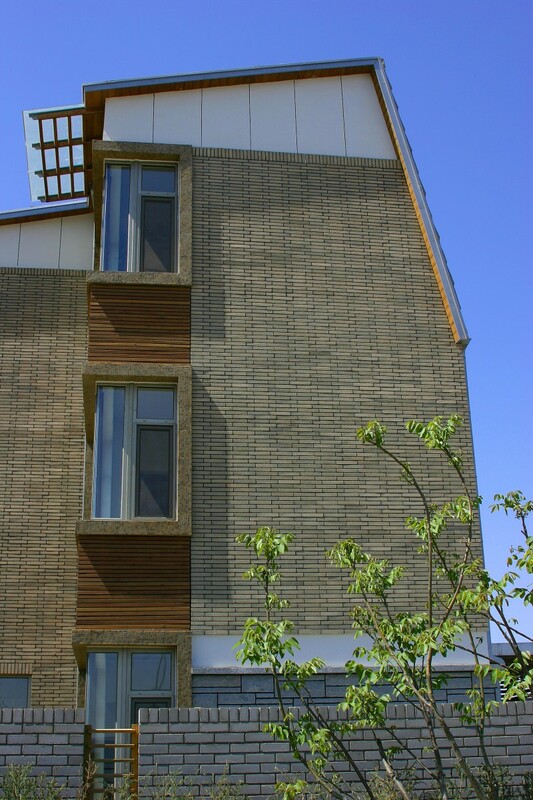 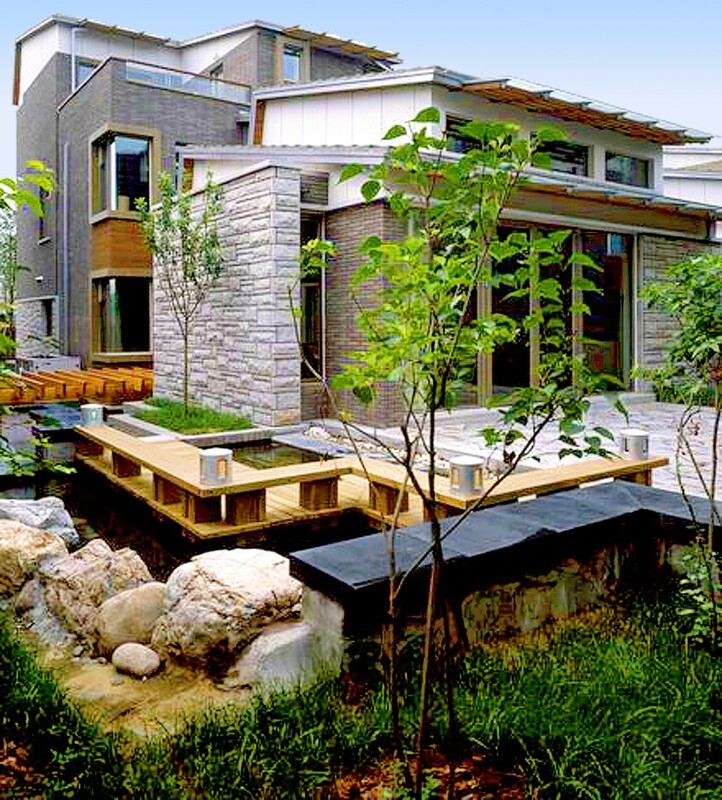 In 2004, the first of four phases of construction was completed and featured a variety of 25 prototypical residential villa typologies. 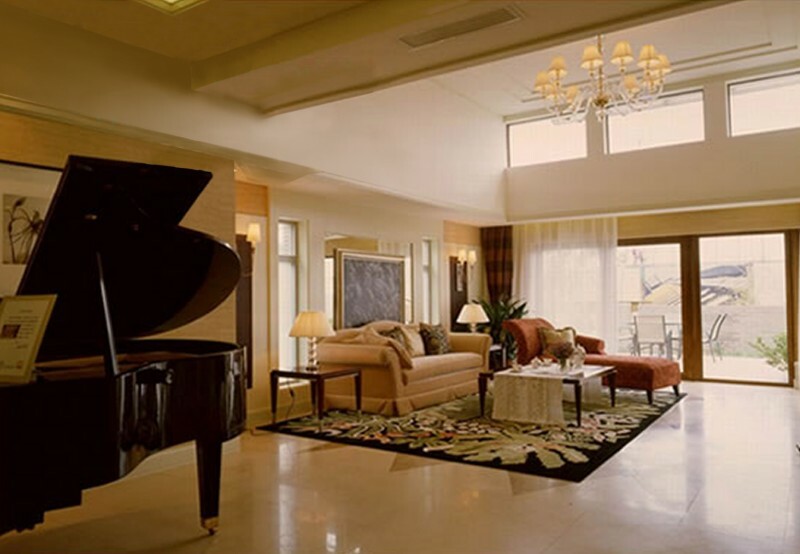 Elite Villas included 150 villas ranging in size from 270 to 870 square metres. 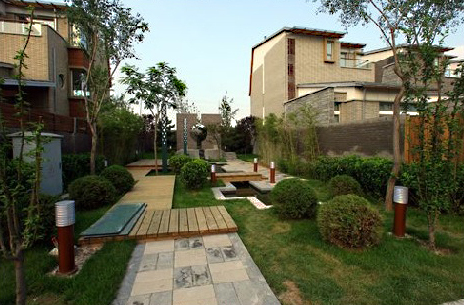 Subsequently, the development expanded to more than 600 individual villas. 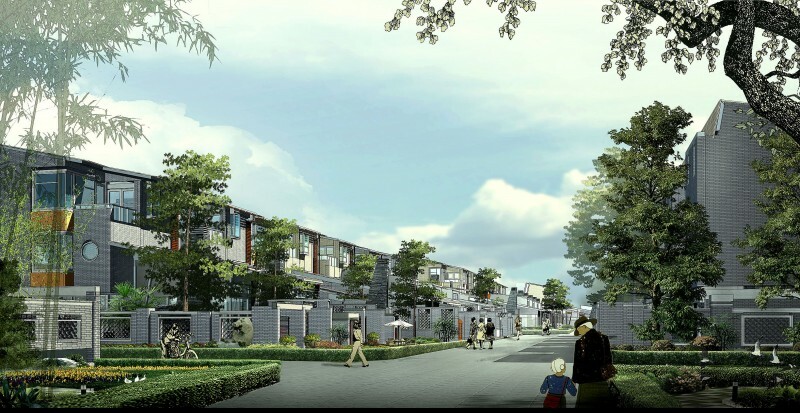 The total extent of the Dragon Bay Villas development encompasses an area of 35 hectares with a park, man-made lake, recreation and social complexes, and a commercial zone.